Wilmington and our Island Beaches offer diverse backdrops for tours and trails that range from scenic parks, gardens and lakes to serene oceanfront landscapes. Travel from the river to the sea on a bicycle, roam Carolina Beach and Kure Beach on a self-guided bike tour, jog past marshes, parks and nature as you round The Loop in Wrightsville Beach. No matter your fitness level, an outdoor experience is a perfect way to reconnect to nature on your next getaway. Hop on a bike and get outside your normal mode of transportation. 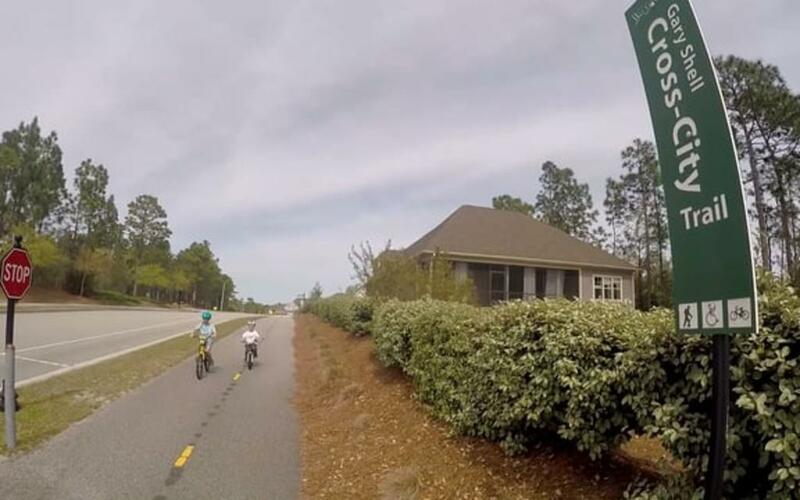 Explore the Gary Shell Cross-City Trail, a 15-mile, off-road, multi-use path that takes you from Wrightsville Beach, through the University of North Carolina Wilmington campus, by the Cameron Art Museum and along several city parks on the way to James EL Wade Park. 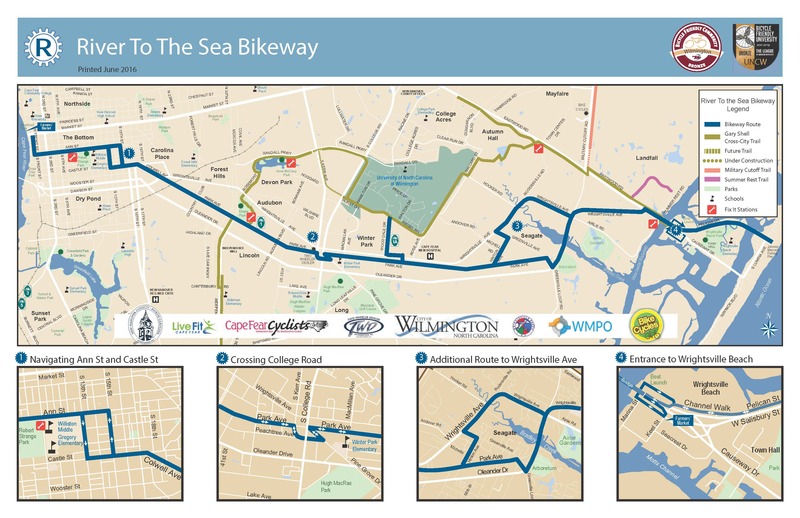 Part of the Wilmington Comprehensive Greenway Plan, the River to the Sea Bikeway spans from downtown Wilmington to Wrightsville Beach passing many landmarks along the way. Ride along the 10-mile path that takes you past parks and attractions along roadways and multi-use paths. Download a map before you go. Downtown, joggers and walkers are fond of the Wilmington Riverwalk. Spanning nearly two miles along the Cape Fear River, take in epic views of the USS Battleship NORTH CAROLINA, read history at knowledge kiosks and enjoy public art and sculptures along your journey. 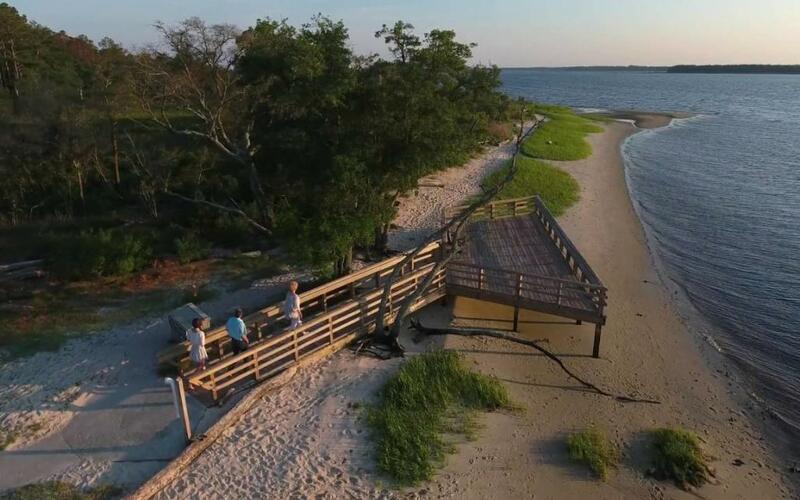 Traverse a variety of distinct habitats at Carolina Beach State Park. In spring and summer the world&apos;s most unique carnivorous plant, the Venus flytrap can be seen in bloom throughout the park. While the park boasts nine different trails, bicyclists are allowed on only one trail, The Fitness Trail. The one-mile round-trip loop is a multi-use trail for both bicycle and foot traffic. There are also several exercise and activity stations along the trail. After you&apos;ve explored the trails of Carolina Beach State Park, end your adventure on the urban Wilmington Ale Trail for a craft beer-based excursion. Trek through terrains that range from wetlands to hills, through the approximately eight miles of twisty- turny single track mountain bike trails at Blue Clay Park. There are both beginner and intermediate sections as well as a pump track. The urban Greenfield Lake Park and Gardens is just a block from Wilmington&apos;s new South Front District. Upon entry, you&apos;ll feel miles away from civilization as you travel the biking and walking trails around the 250-acre park. Popular for birding and viewing wildlife in their natural habitat, visitors can spy alligators, turtles, wild turkeys and a variety of birds along the way. Wilmington is known for its stunning Southern gardens. Take a breath of fresh air as you walk through year-round blooms, around expansive lakes and marvel at the ancient moss-draped oak trees at Airlie Gardens. Discover a unique water garden, Japanese tea house and more as you stroll the paved paths at The Arboretum at New Hanover County. Get out of your car and set off on a bike in Carolina and Kure Beach. 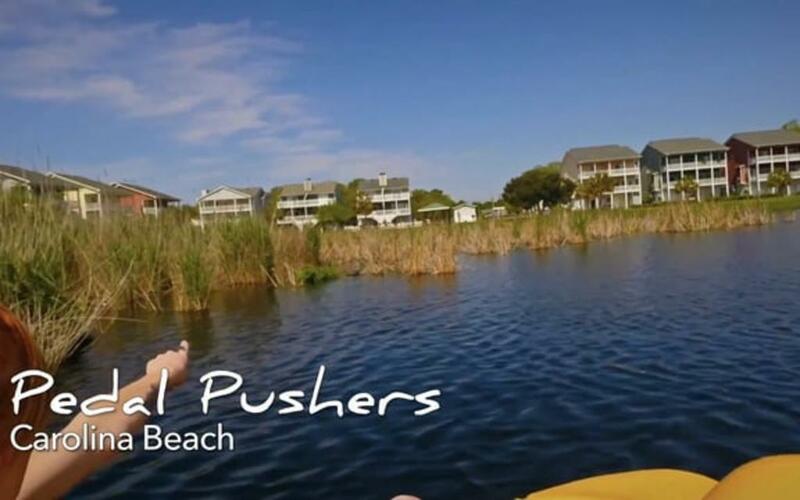 Print your self-guided tour map courtesy of Wheel Fun Rentals and easily navigate Carolina Beach, Kure Beach and Fort Fisher at a slower pace along easygoing roadways and paths. Learn about the history of the island and see points of interest along your tour. 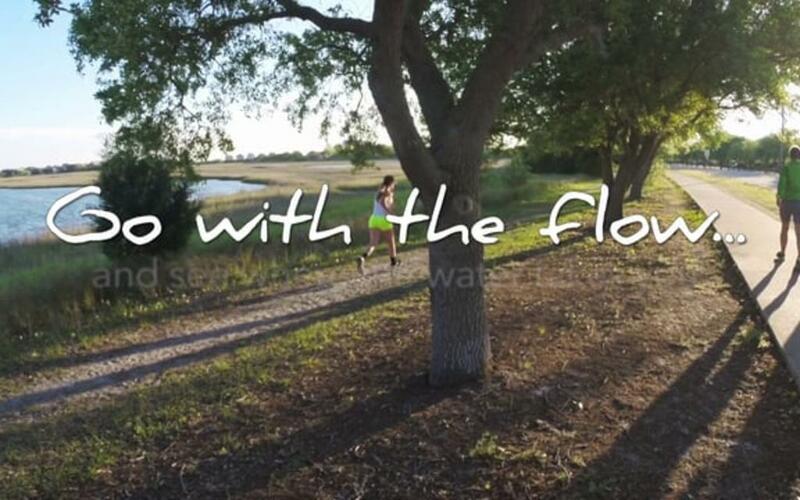 Carolina Beach Lake Park&apos;s lake path is a destination for active walkers, joggers and cyclists. Walk around the 11-acre freshwater lake located just blocks from the Atlantic Ocean. Pedal around the park in a different way—floating along the water with a pedal boat rental. Start your voyage at any point along the way, or park at Wrightsville Beach Park and set off on the 2.5-mile Loop at Wrightsville Beach. Walk or jog along the path heading towards downtown walking past marshes, across waterway bridges and among gardens looping back around to your starting point. While cyclists aren&apos;t allowed on the sidewalks that make up The Loop, Wrightsville Beach is a bicycle-friendly beach community. Designated bicycle lanes and shareable roadways make cycling on the island a delight. With year-round mild weather and so many outdoor parks and trails to choose from, it's easy to plan your next outdoor adventure here. Elevate your multi-sport skills to the next level by participating in internationally recognized races, such as IRONMAN North Carolina and Wrightsville Beach Marathon. 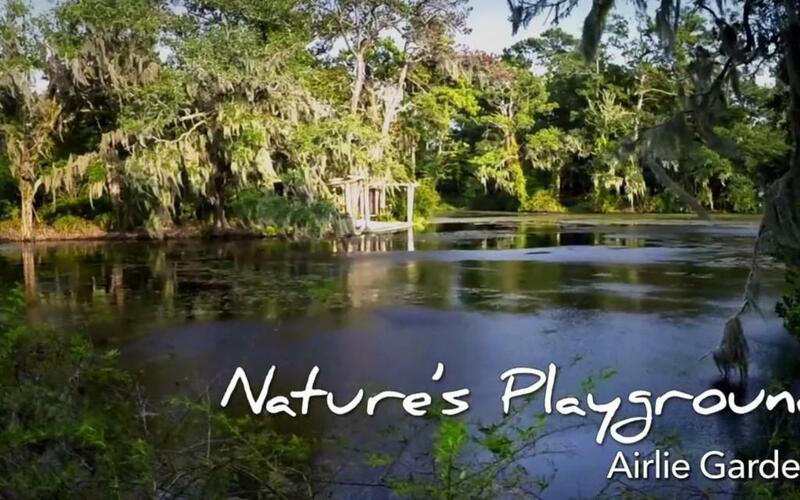 Discover the Venus flytrap along the trails of Carolina Beach State Park and end your adventure with a craft beer-based excursion on the Wilmington Ale Trail. If you move at a slower pace, but still love an outdoor adventure, read on to learn about eight "soft" outdoor adventures, perfect for most fitness levels.